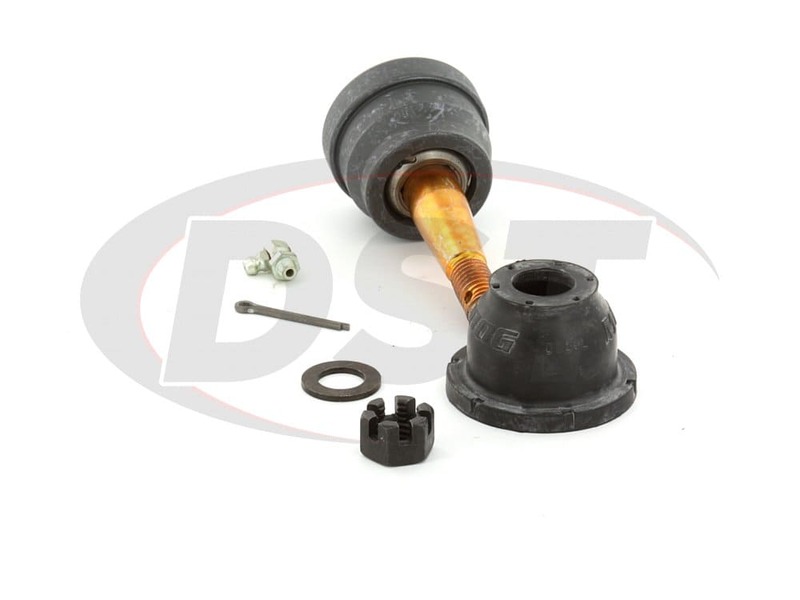 What is the part number for the replacement dust boot on part number k6345? 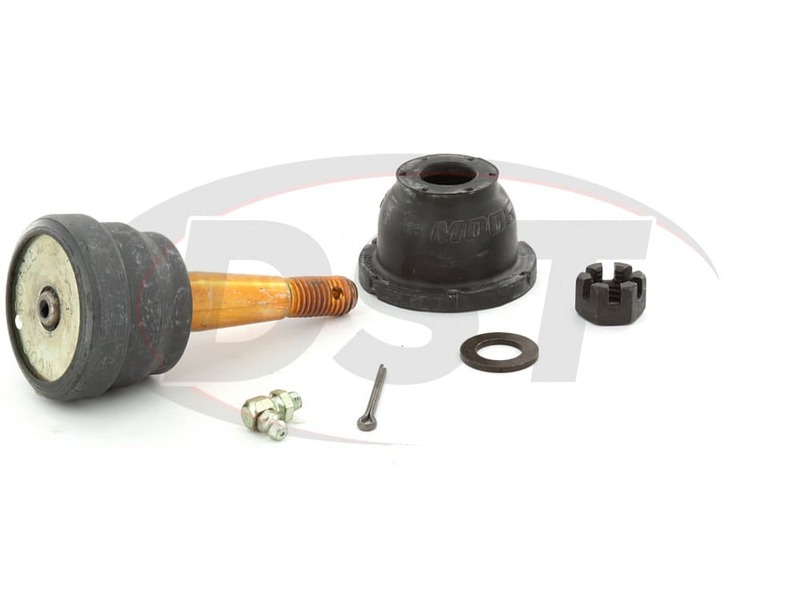 What is the taper angle on a k6345 ball joint? 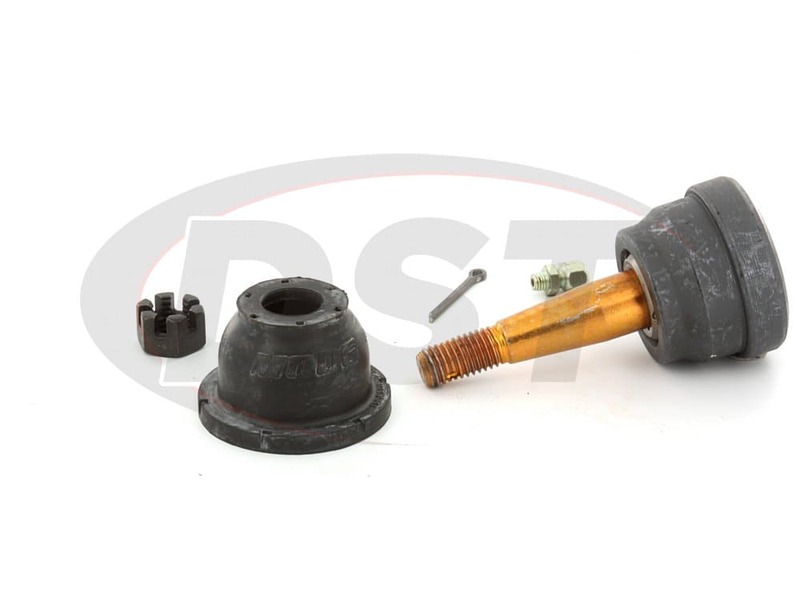 What is the dust boot on part K6345 made out of? 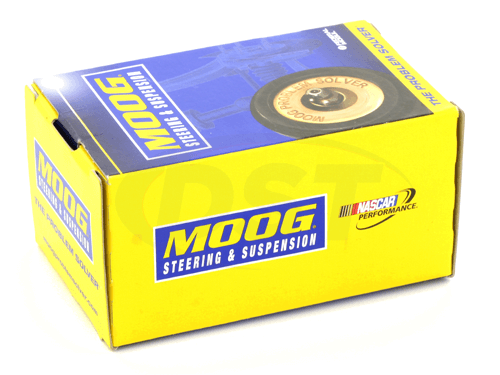 The dust boot on part number moog-k6345 is made out of neoprene. 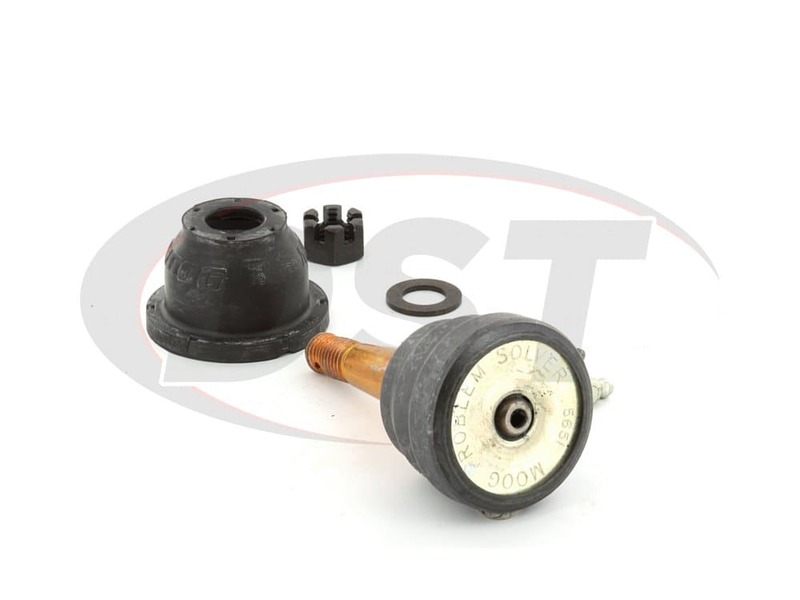 Does part number K6345 have a grease relief valve that will allow old grease to safely exit the ball joint without compromising the seal? 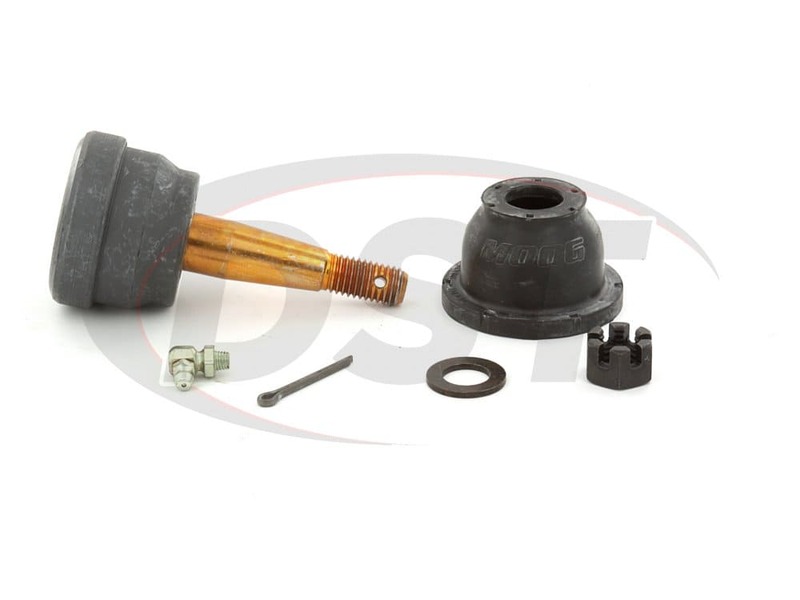 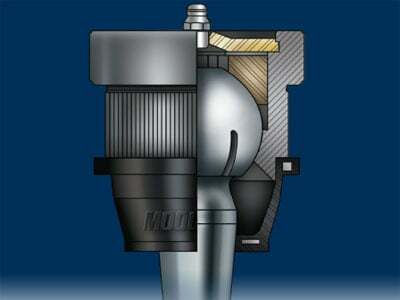 Moog-K6345 - Front Lower ball joint - Does come with a greaseable socket that reduces corrosion and wear by allowing new lubricant to flush out the old contaminants.